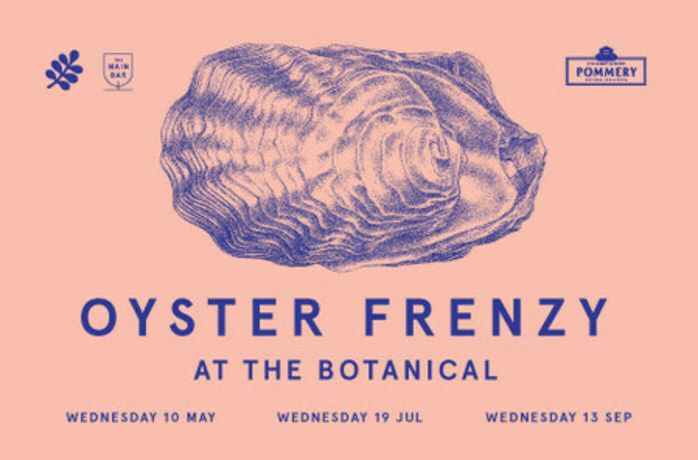 If you love oysters, you'll be wanting into The Botanical. This popular restaurant and bar will be hosting a fabulously frenzied evening of oyster consumption in September. The sister events in earlier months have already sold out.